Federation cup football 2011 will be held from 17th September 2011 at Kolkata and Pune. This article gives complete information about Federation cup football 2011. Date and venue of all matches are given in this article. Details about qualified teams are also quoted in this article. 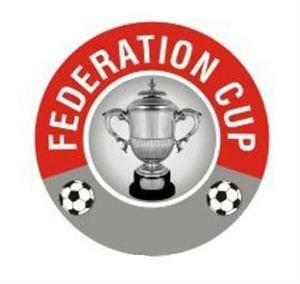 Federation cup football 2011 will start from September 17 2011 at Pune and Kolkata. This is the 33rd Federation cup football held at Pune and Kolkata. There will be 16 teams competing in Federation cup football. There will be four groups and each group contains 4 teams. The group stages matches of Federation cup 2011 will be held in Pune and Kolkata and the Semi finals and final match will be played in Kolkata. The qualifying rounds will start from September 8 2011 at Kolkata. There are currently 14 teams qualified in Federation cup football 2011 and two teams will place after qualifier matches. Which are divided into 4 groups. More details are given below.